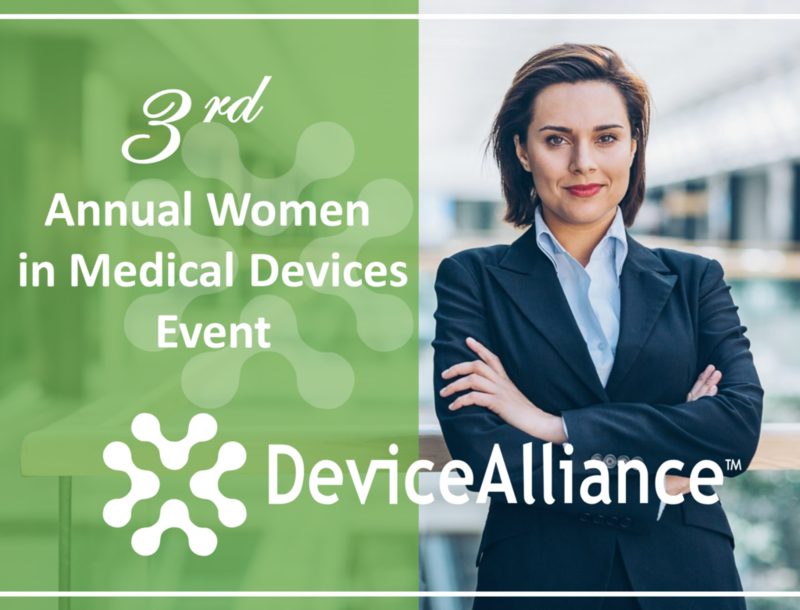 Join DeviceAlliance to kick off 2019 with a special onsite event at Endologix in south Irvine, CA. Take part in a New Years’ festive medtech mixer while seeing first hand product from this class III implant manufacturer along with what’s to come for Endologix in 2019. Not a Member with DeviceAlliance? 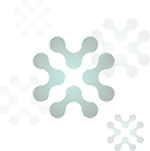 Now is the time to take advantage of DeviceAlliance’s New Year membership special. Sign up for membership prior to this event and we will take the cost of this event off your annual fee! Contact DeviceAlliance MEMBERSHIP to take advantage of this special membership offer.